Supreme Court has dismissed a petition filed by lawyer Manohar Lal Sharma, seeking a stay on release on Sanjay Leela Bhansali’s Padmavati. The petitioner wanted criminal prosecution of producers and director of the film, and the apex court slammed him for filing ‘a frivolous petition’. In a statement, the SC also asked why people holding public office, like the Chief Ministers of State, were commenting on a movie which hasn’t even received certification from CBFC. The court also said any comment by someone holding public office was a violation of the law, pointing out that comments passed might ‘prejudice’ minds of board members. Starring Deepika Padukone, Ranveer Singh and Shahid Kapoor in pivotal roles, Padmavati was supposed to release on December 1, 2017. 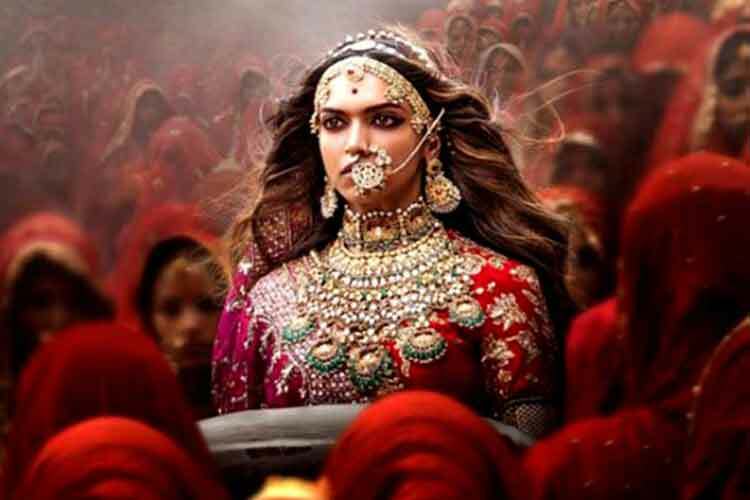 However after protests turned violent and threats were issued against Bhansali and Padukone, the makers released announced that they had voluntarily deferred the release. Said to be the story of Rani Padmini and the siege of Chittor Fort by Delhi’s ruler Alauddin Khilji, controversies surrounded the movie began at quite an early stage. Many right-wing fringe groups including Rajput Karni Sena and Vishwa Hindu Parishad alleged that the movie ‘distorted historical facts’. They demanded a ban on the film alleging Sanjay Leela Bhansali had planned an intimate sequence between Khilji and Rani Padmavati, which defies the honour of Rajputs. If the vandalising of sets was not enough, members of the Rajput Karni Sena manhandled Bhansali in January this year. As the controversy raged on, many members of the ruling BJP made outrageous statements against the movie. Earlier in the month, BJP MLA Suraj Pal Amu announced a bounty of Rs 10 crore on Bhansali’s head. Madhya Pradesh CM Shivraj Singh Chouhan declared Padmavati was their ‘mother’ and the movie will not release in the state. Soon after, Gujarat banned the movie as well. Away from politics and debates on national TV, CBFC denied certification to the movie since complete documents were not submitted. 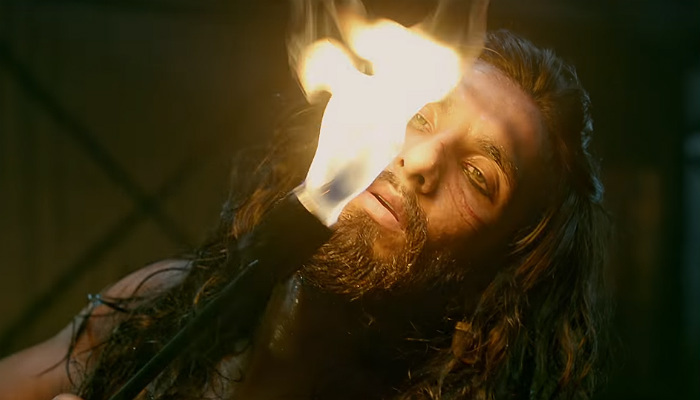 Reportedly, Bhansali had not mentioned if the movie was a work of fiction or based on historical facts. When CBFC chief Prasoon Joshi was asked about the certification process, he urged everyone to not build pressure on the board. With SC’s diktat on the matter, it is now left to be seen when Padmavati is cleared by the board. All eyes will now be set on the makers to announce a new release date, and hopefully the offensive statements against all involved with the movie would come to a halt.